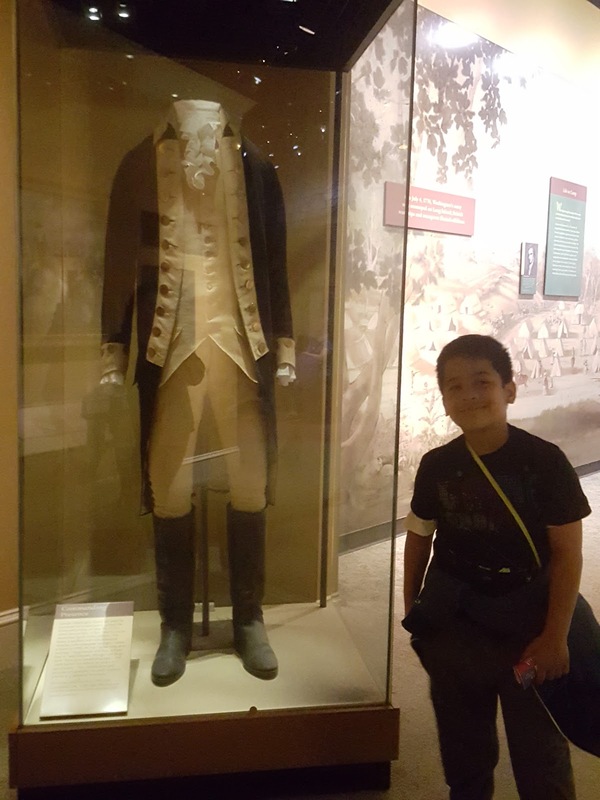 After our first full day exploring the monuments and memorials around Washington DC, we were ready to see more! 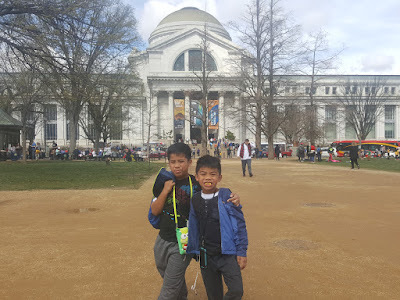 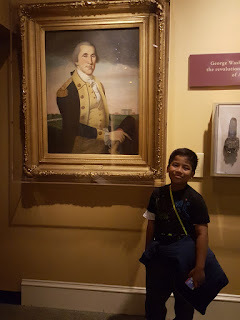 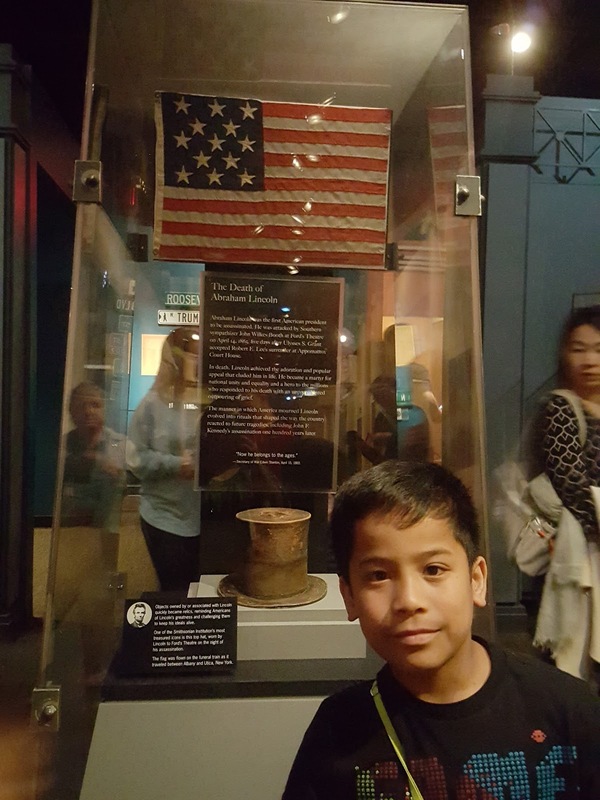 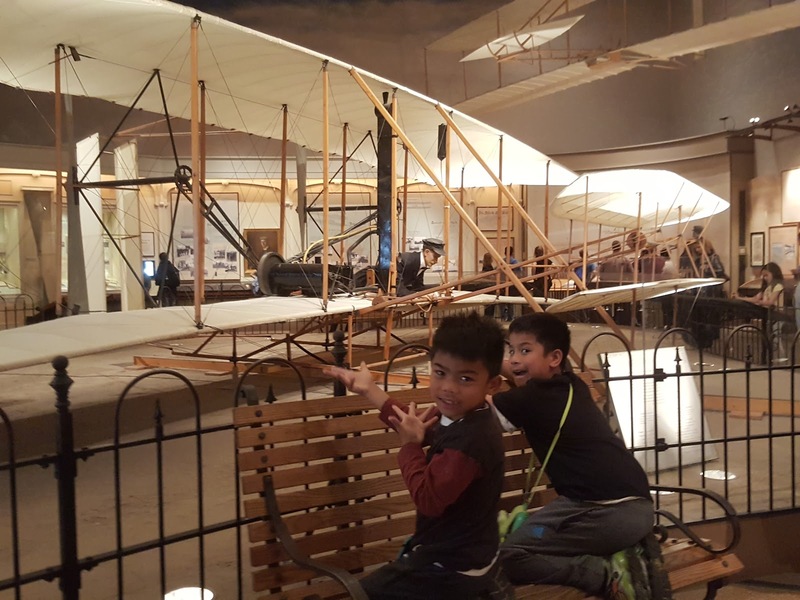 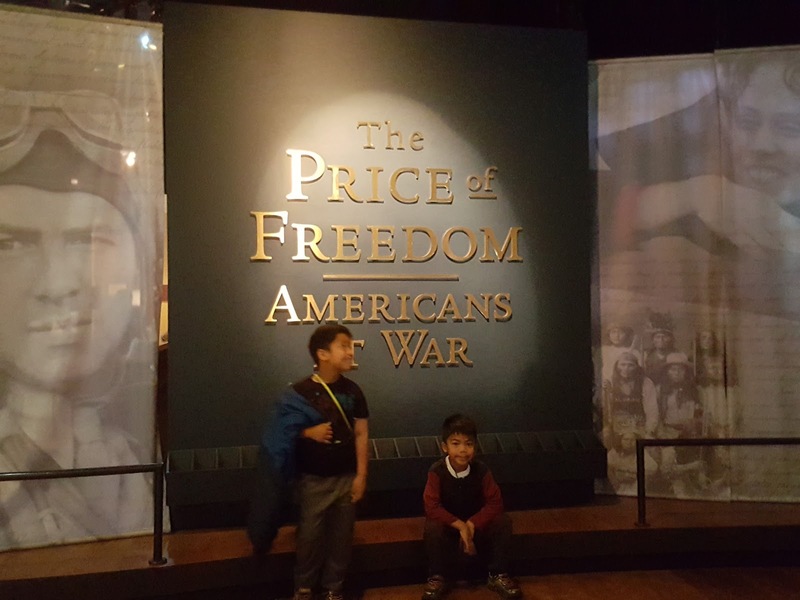 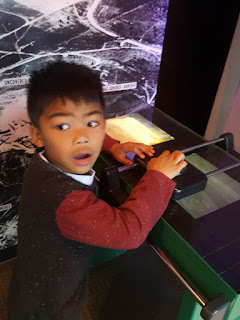 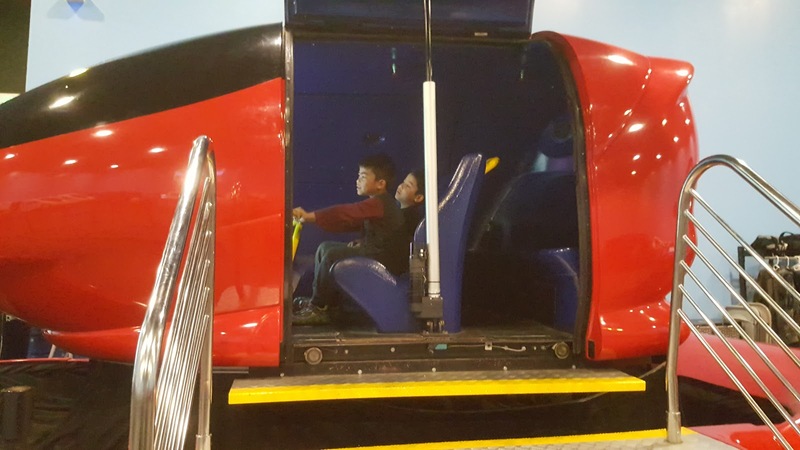 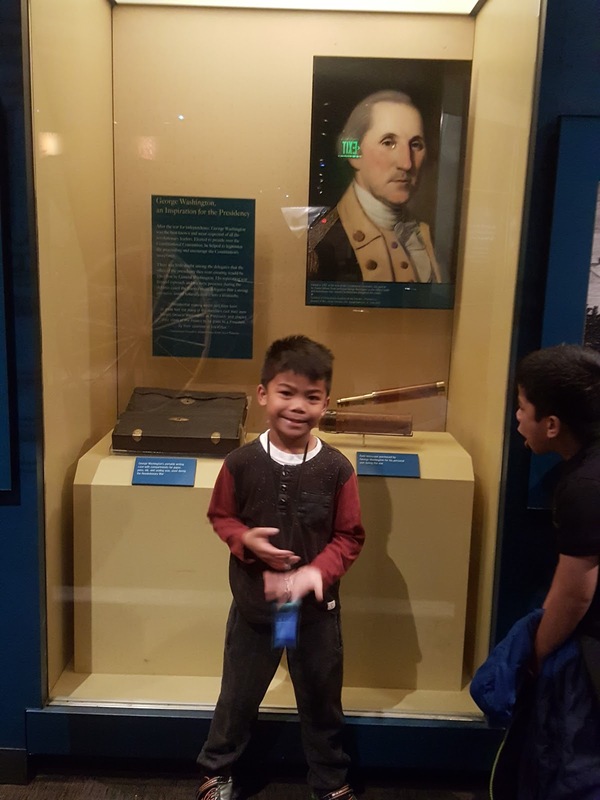 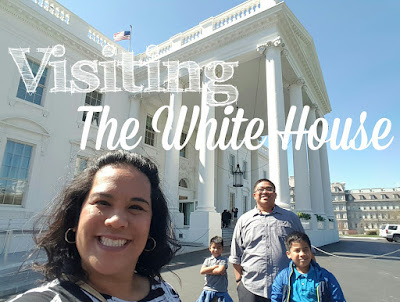 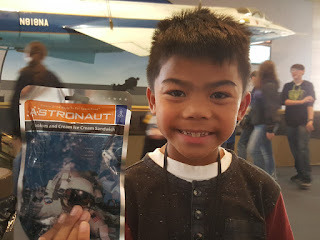 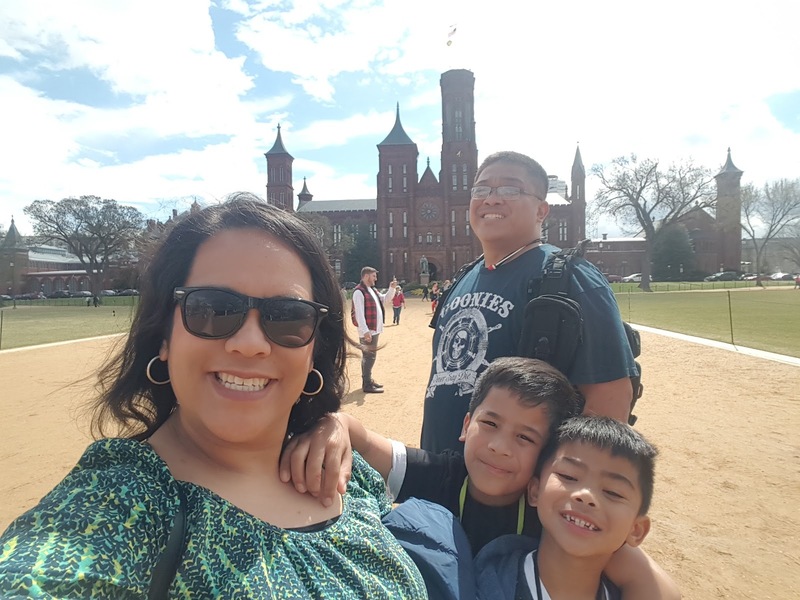 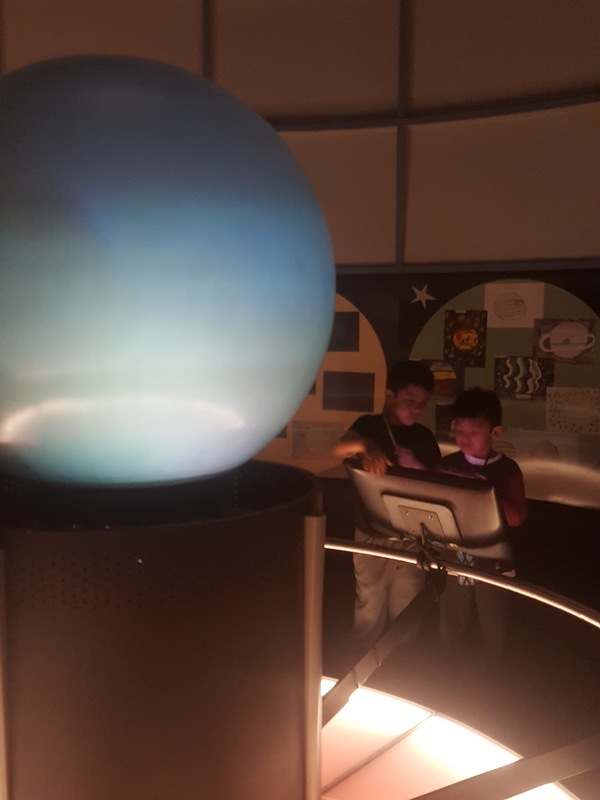 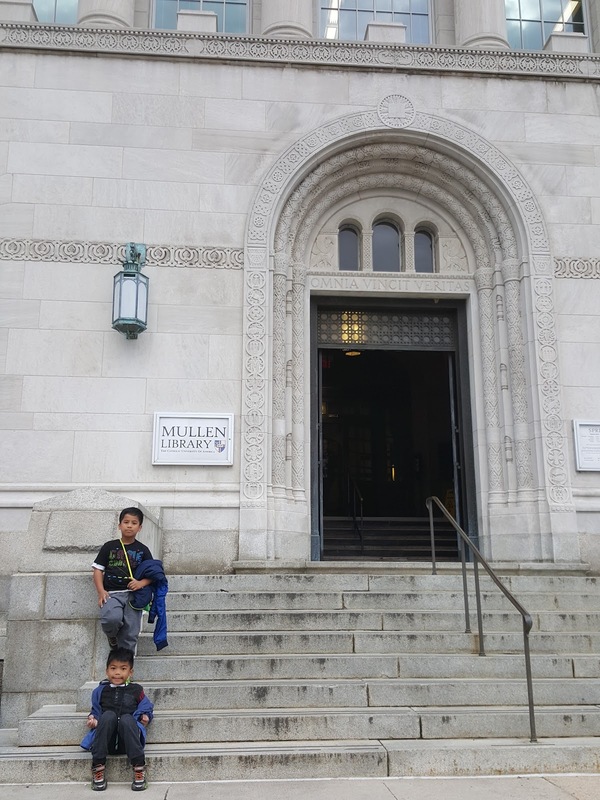 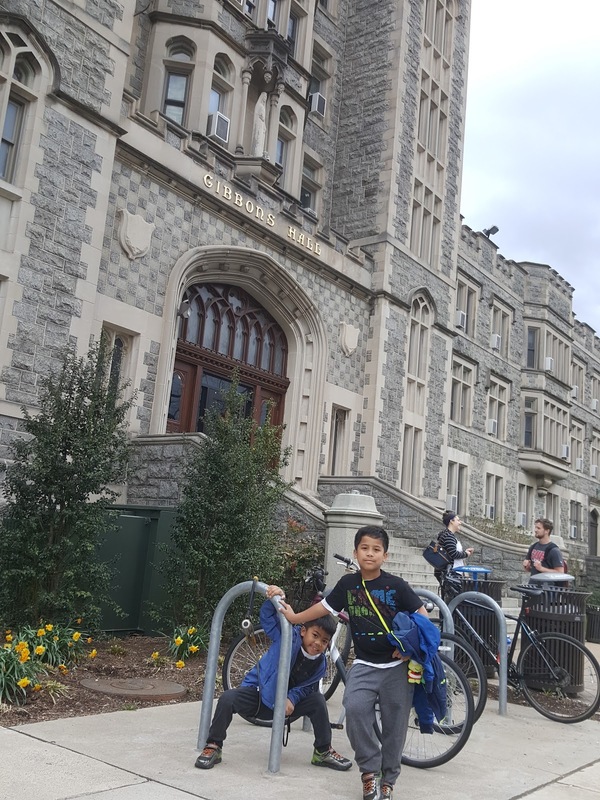 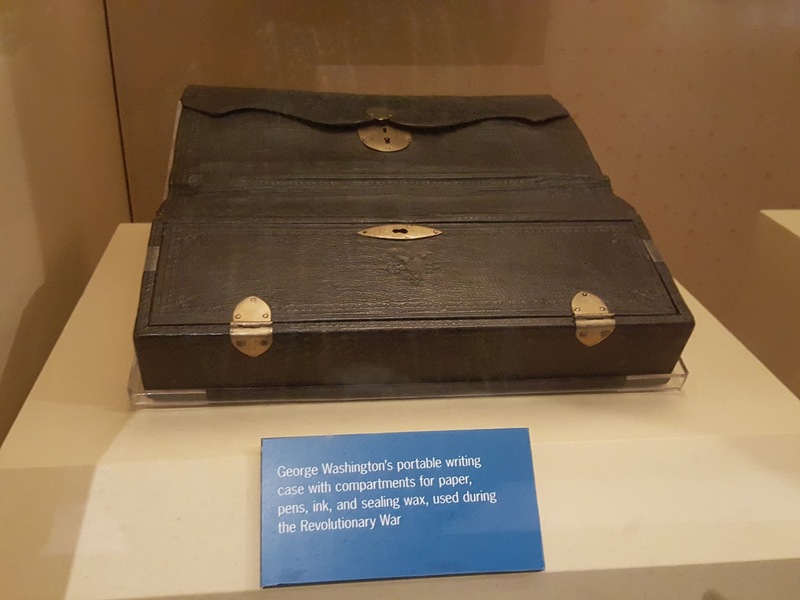 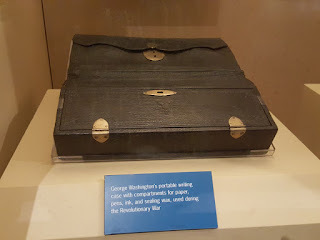 Weeks before our trip, I had researched the museums and planned which ones the boys would enjoy the most: National Museum of American History, National Natural History Museum, and the National Air and Space Museum. 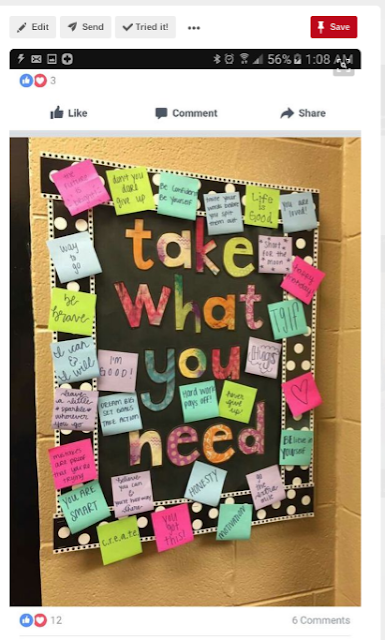 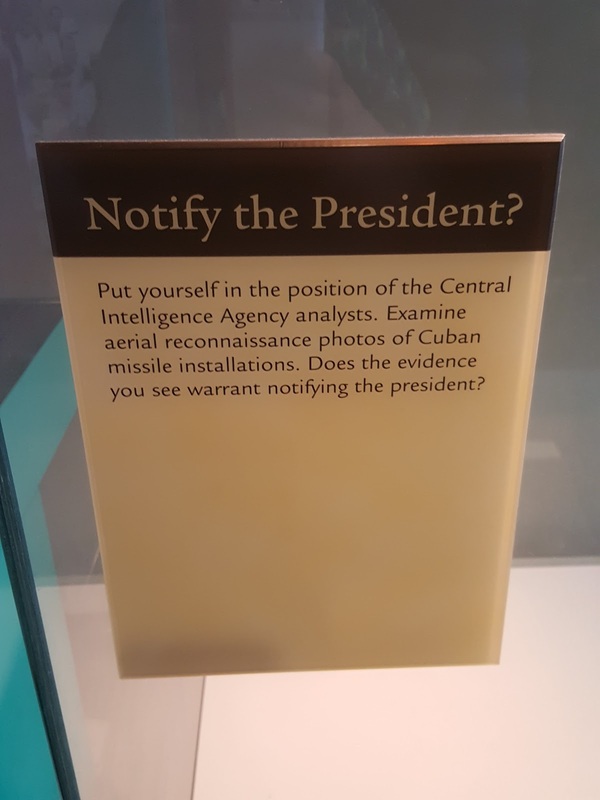 Those were at the top of our list. 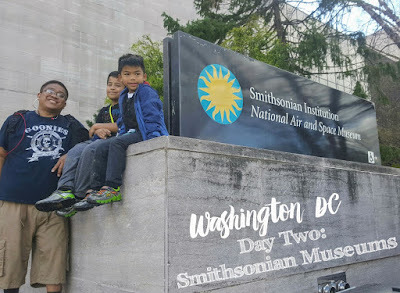 I had planned we'd make our way around the National Mall and hit most of the museums on this day, including the Spy Museum and National Gallery of Art. 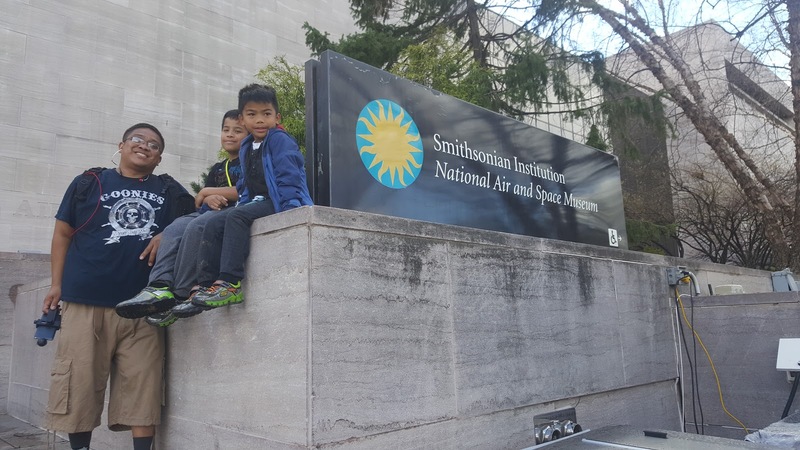 I really wanted to see the National Museum of African American History, as well as the Yayoi Kusama exhibit at the Hirshhorn Museum but both of these needed tickets for entry. 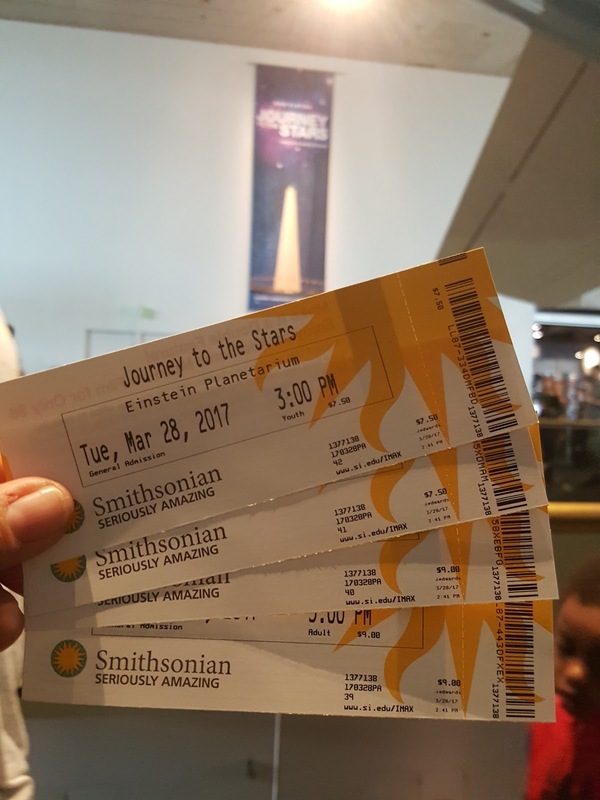 Although the tickets are free, I seemed to always miss the window to order the tickets online. 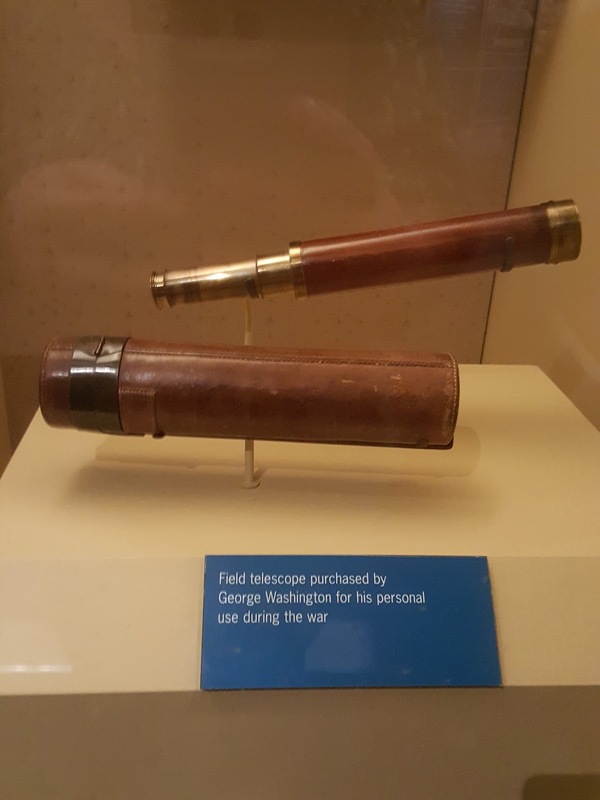 There was also a day of, stand-by line option for both of these museums, but I wasn't willing to stand in line for a few hours when there was so much more to see in DC. 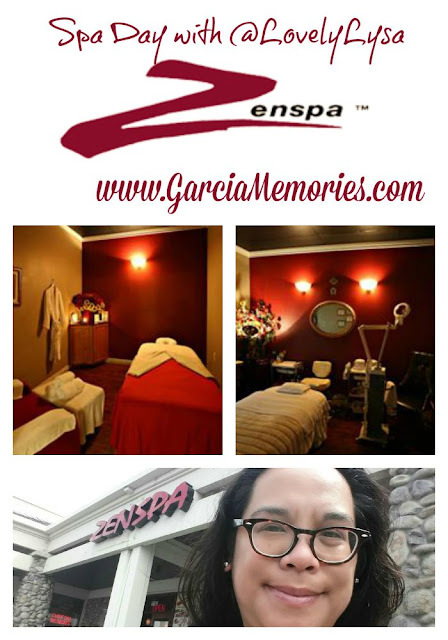 If you want to visit either of these museums, plan a few months in advance and visit the website for dates and times to request the tickets online. I'll have to plan another visit to DC to visit these museums. At the start of day two, we knew we wanted to see as many of the Smithsonian Museums as possible. 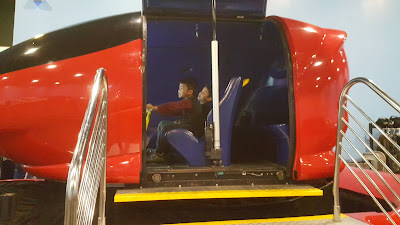 The overachiever in me had hoped we would see more than we did. 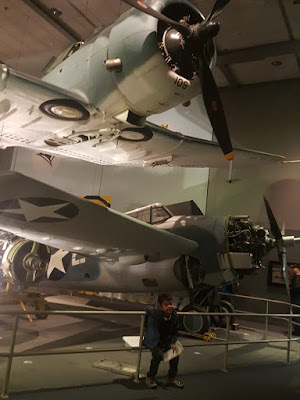 I totally underestimated the time it would take to really enjoy the museums. We started at the National Museum of American History at around 11AM. 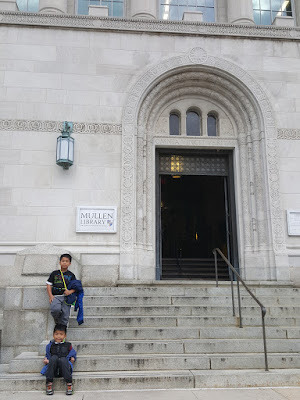 Most museums open at 9:30AM. 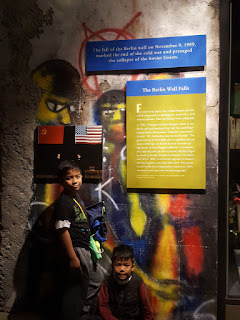 We slept in a bit due to the time change, as well as the needed rest from the busy day before. 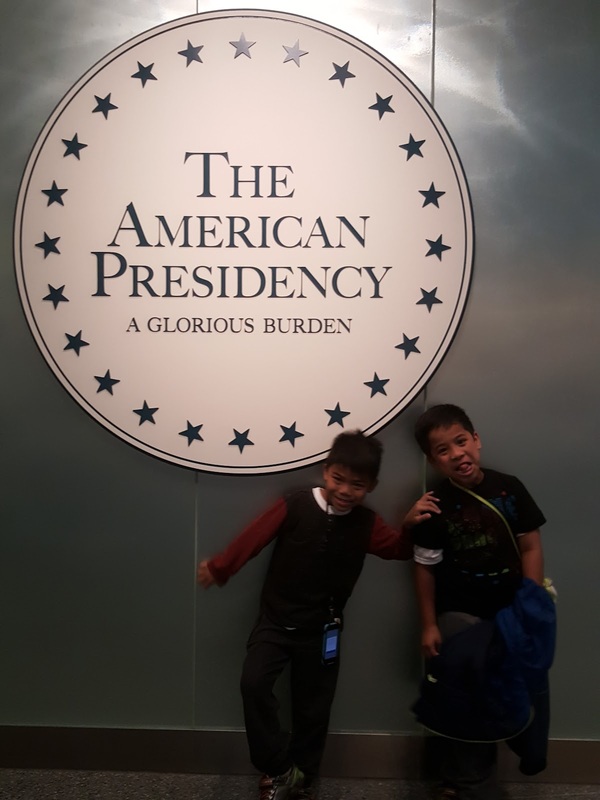 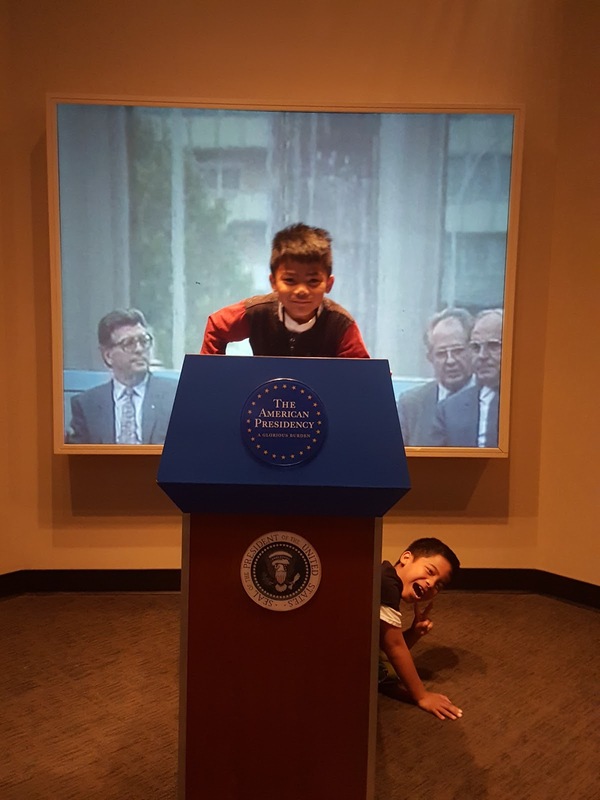 The boys really enjoyed all the exhibits about the presidents. 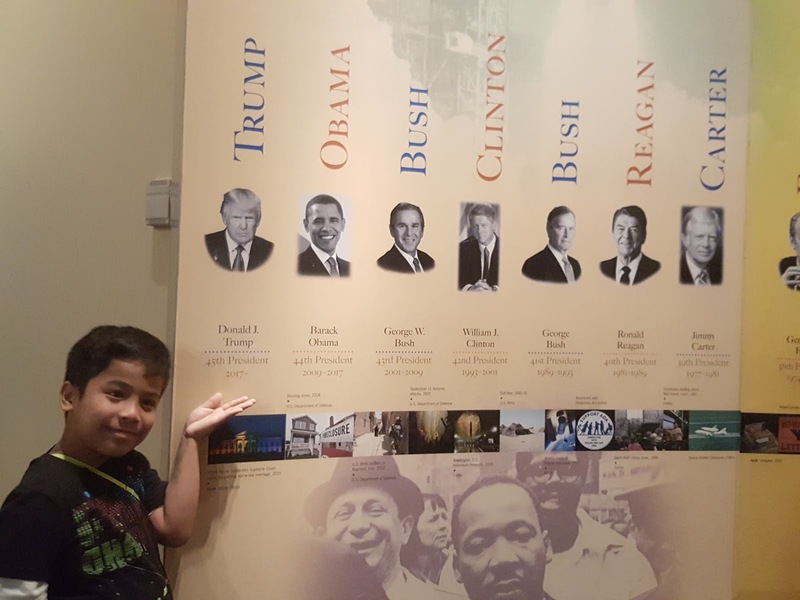 There were also an exhibit that was a timeline of all the wars the United States had been in. 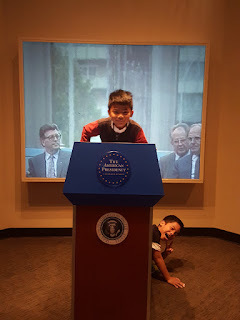 The boys had lots of questions. 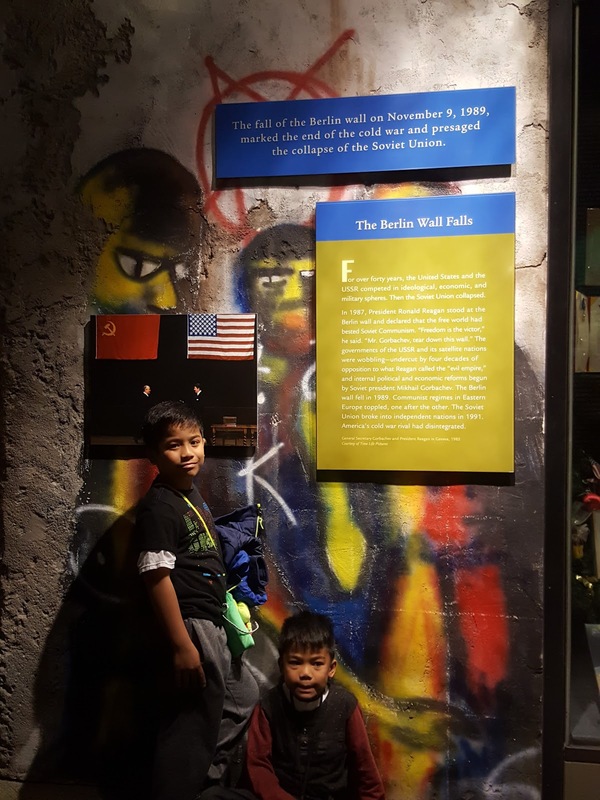 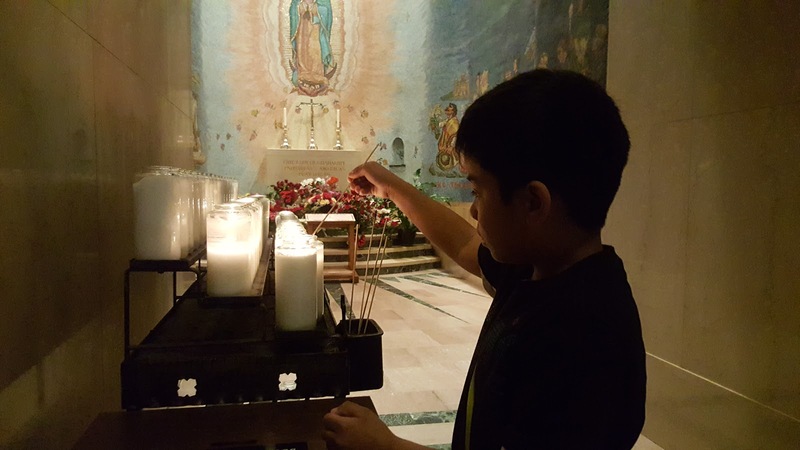 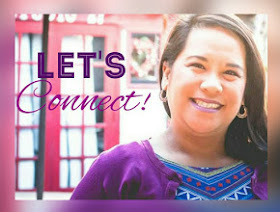 They were able to make connections from exhibits in the museum and the memorials they saw the day before. 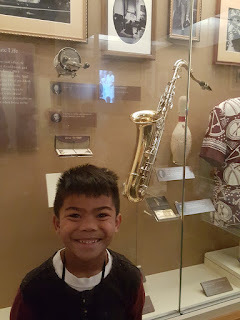 After a few hours at the Museum of American History, we had lunch at the Jazz Cafe inside the museum. They had dishes that were inspired by New Orleans. 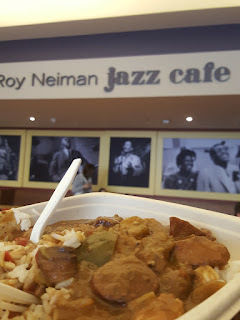 My gumbo definitely hit the spot! 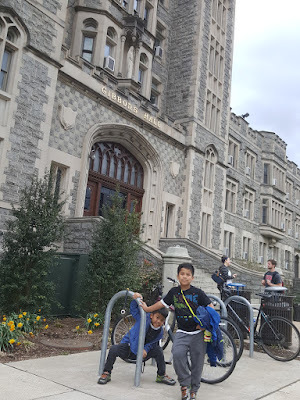 After the Museum of American History, the boys wanted to ride the National Carousel. It was wonderful to see them on the carousel with the view of the Washington Monument in the background. 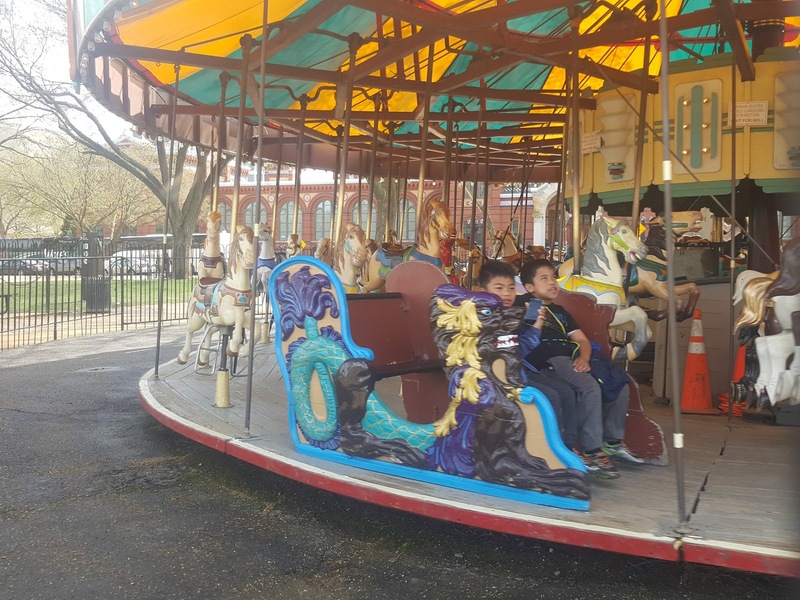 They were cool enough to ride the carousel but not cool enough to ride a horse. 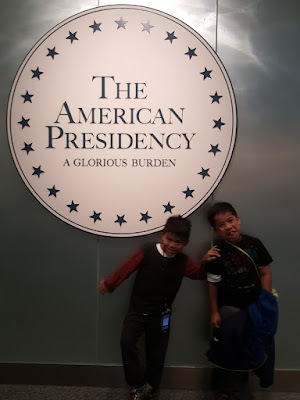 They are so silly! 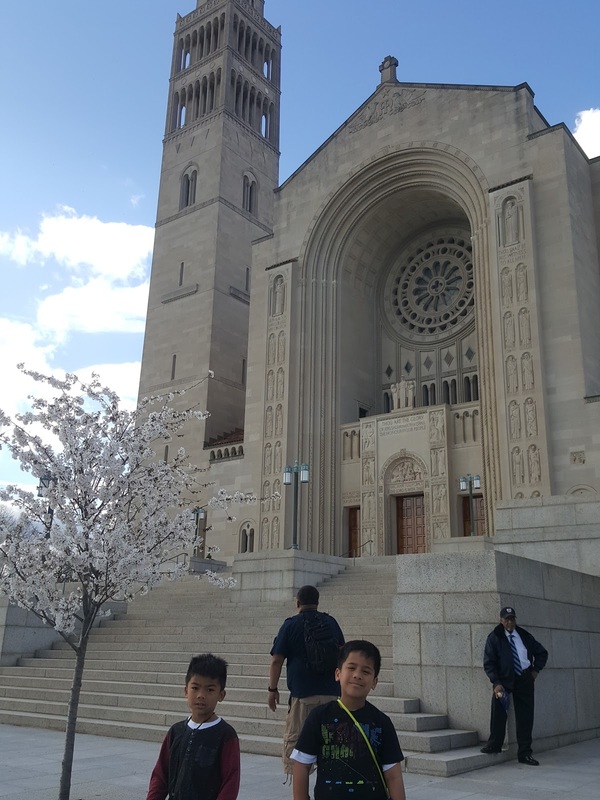 Walking toward the National Air and Space Museum we passed the Smithsonian Castle. 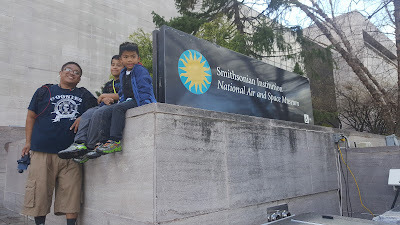 We decided to skip the National Museum of Natural History since the boys really wanted to see the Air and Space Museum. 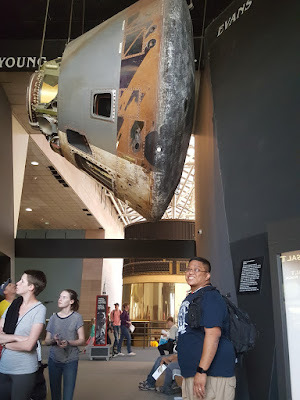 There was so much to see at the Air and Space Museum! 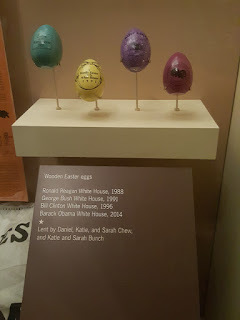 We lost track of time. Sooner than we expected, it was 5PM and it was time for the museums to close. The ambitious itinerary of visiting most of the museums in one day was a fail. Based on our experience, it was more realistic to plan to see two to three museums in one day if you start as soon as the museums open. 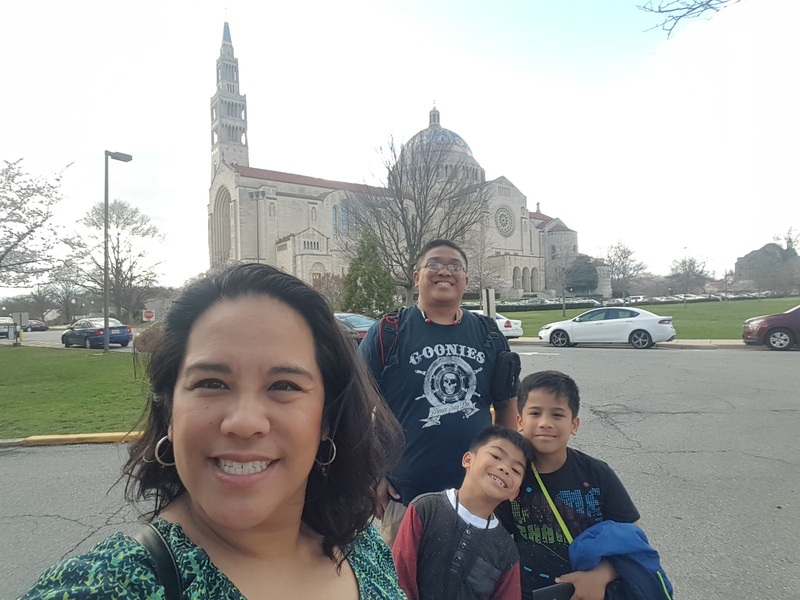 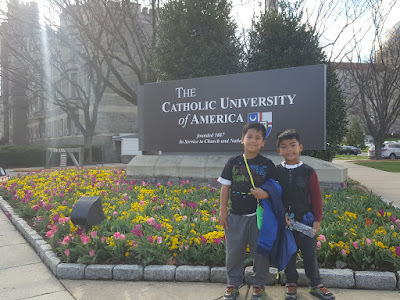 Before heading back to the hotel, we decided to stop by the Catholic University of America and The Basilica of the National Shrine of the Immaculate Conception which was about a 20 minute ride on the Metro. 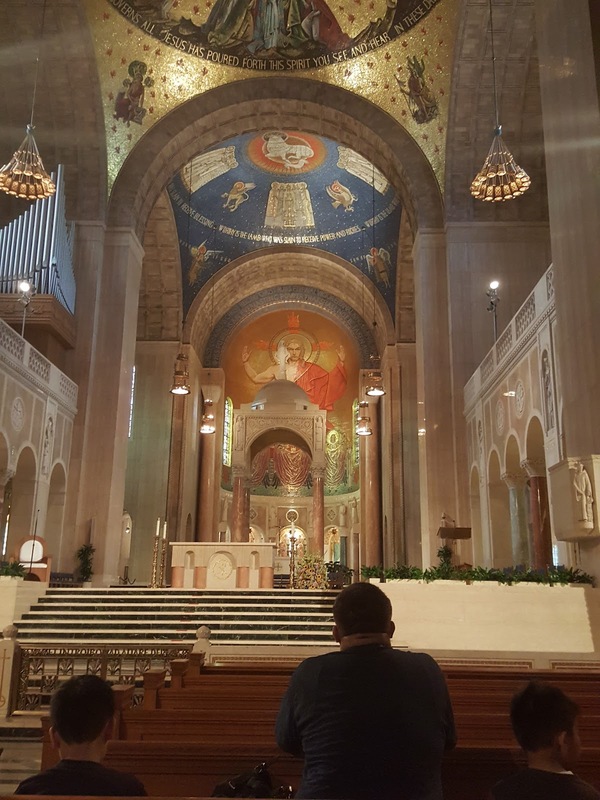 As the largest Roman Catholic church in the United States and North America, and one of the ten largest churches in the world, the Basilica of the National Shrine of the Immaculate Conception has over 70 chapels, each unique in its own way. 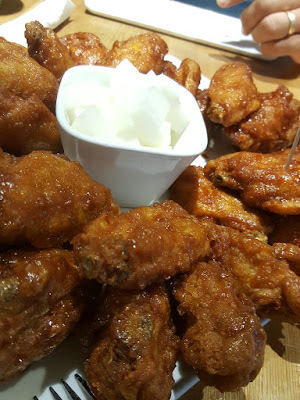 For dinner, we headed to Bonchon which was a block away from our hotel. 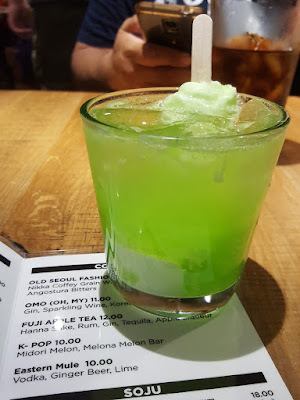 The sweet and spicy Korean wings along with my Melona Midori cocktail made my tummy happy! 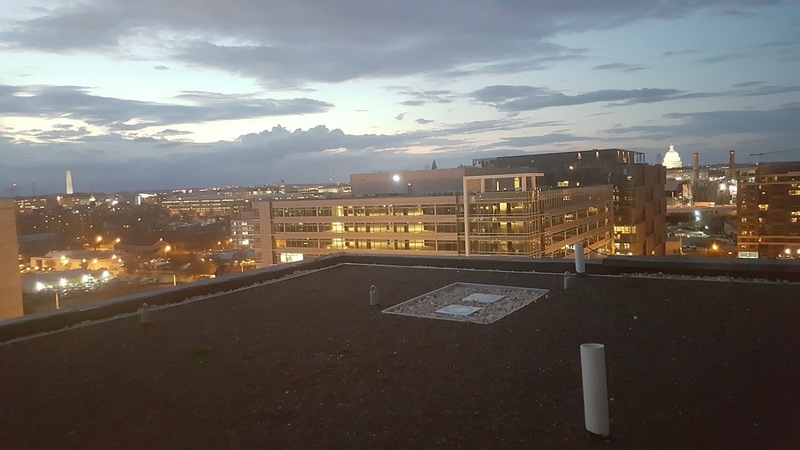 As the sun set, we headed to the rooftop lounge of our hotel where we could see the Washington Monument to the west and The Capitol to the east. 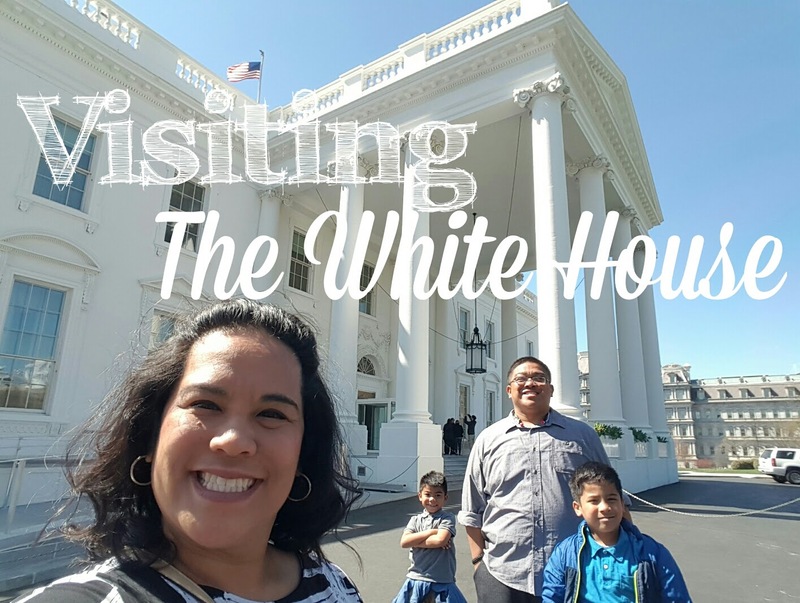 Be on the look out for day three of our Washington DC trip where we visit The White House!